In this extraordinary new book, Andrew Konove traces the history of illicit commerce in Mexico City from the seventeenth century to the twentieth, showing how it became central to the economic and political life of the city. The story centers on the untold history of the Baratillo, the city’s infamous thieves’ market. Originating in the colonial-era Plaza Mayor, the Baratillo moved to the neighborhood of Tepito in the early twentieth century, where it grew into one of the world’s largest emporiums for black-market goods. 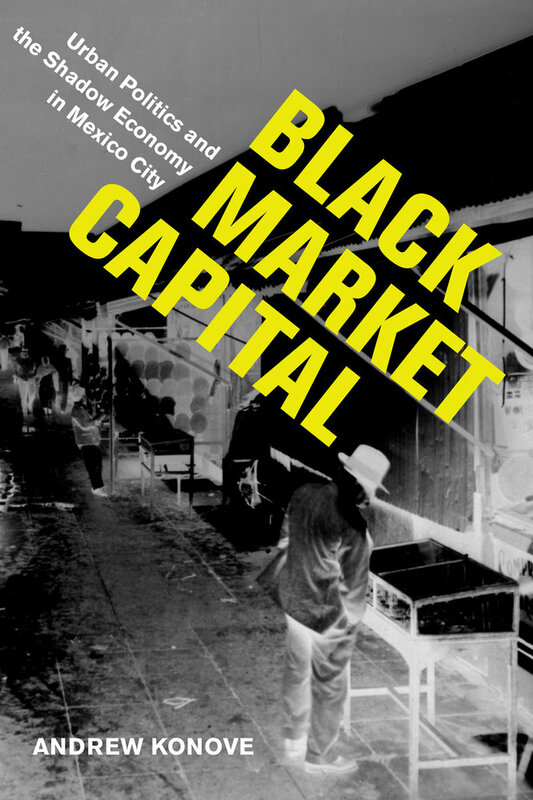 Konove uncovers the far-reaching ties between vendors in the Baratillo and political and mercantile elites in Mexico City, revealing the surprising clout of vendors who trafficked in the shadow economy and the diverse individuals who benefited from their trade. Andrew Konove is Assistant Professor of History at the University of Texas at San Antonio.